Welcome to Birkdale Golf Club! 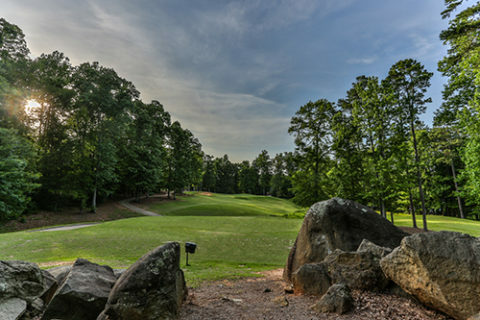 This 18-hole Arnold Palmer signature design has been voted “Best New Golf Course in North Carolina”, one of the “Top Five Public Courses in the State” and Charlotte’s “Best Public Courses”. Birkdale Golf Club membership options make it easy to choose what best fits your lifestyle. Our membership concept provides semi-private club privileges with options designed to accommodate individual and/or family needs. 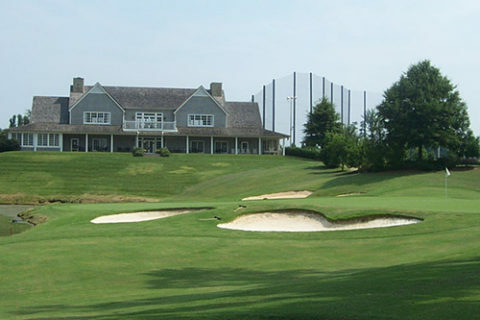 Arnold Palmer’s only daily-fee golf course in Charlotte. 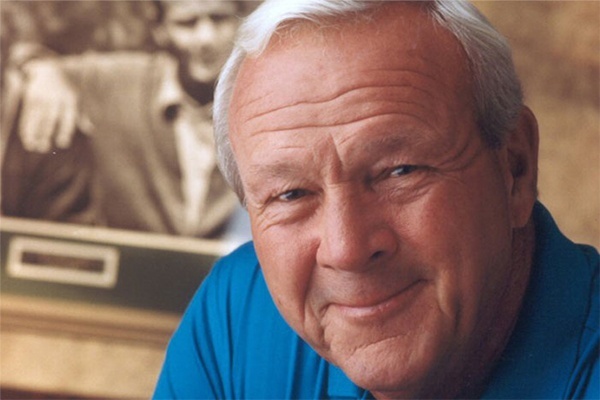 From his historic playing career, as leader of Arnie’s Army, to his growth of the game initiatives, to his golf course design skills, Arnold Palmer was a true ambassador of the game and legend in the golf business. Arnie has designed more than 300 courses worldwide, but the only daily-fee course in the Charlotte area is Birkdale Golf Club in Huntersville, North Carolina. Located on 200 acres of rolling terrain, this 18-hole Arnold Palmer designed Championship golf course is carved between tall pines and natural streams. 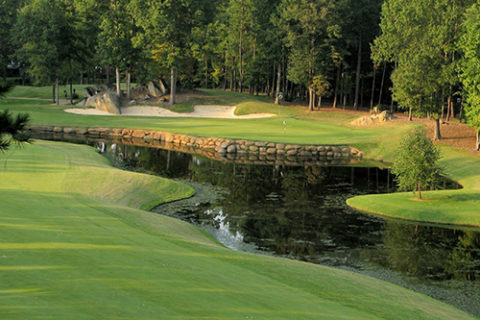 Birkdale Golf Club is a challenging 7,013 yard, par 72 course made up of Bermuda fairways and Crenshaw Bent grass greens. The course layout features a number of elevation changes, which are appealing to the eye and adds to the challenge. Well positioned water hazards require players to use every shot in their bag. Palmer used four sets of tees at Birkdale to mix length with game strategy. Several holes feature watery approach shots into well guarded greens and a couple of short par-4’s are almost driveable. The 569 yard 5th hole brings this all together where your third shot must carry water over a rock-faced wall to a long, narrow green. 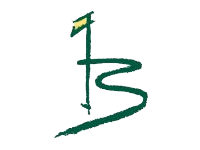 Birkdale Golf Club has been hosting this true test of skill for every golfer seeking a golf experience in the heart of southern charm in Huntersville, North Carolina. 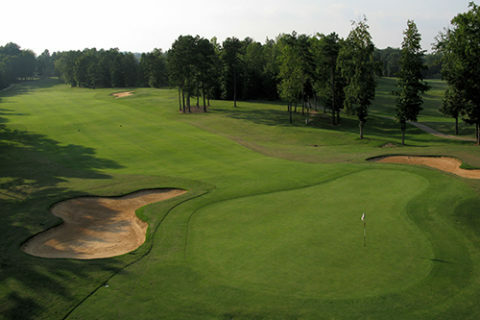 The golf course has been voted the “Best New Golf Course in North Carolina”, one of the “Top Five Public Courses in the State” and Charlotte’s “Best Public Course”. The driving range and practice area at Birkdale Golf Club, affectionately known as “Palmer’s Playground”, includes a 10-acre practice facility with two practice greens that are under stadium lighting. Birkdale golf memberships offer easy access to the golf course, no initiation fees, no food and beverage minimum spending requirements and no assessments. Birkdale Golf Club has a membership to fit your lifestyle.  At Birkdale Golf Club, our golf outing packages are designed to provide a first class golf event. Whether it’s a corporate outing, charity event or social occasion, Birkdale will create an event to exceed your expectations. Arnie’s Tavern at Birkdale has a diverse menu that features daily food and drink specials, and is a great spot to relax before and after your round, or for people looking to grab a quick bite on their lunch break.